Over the years, we have become a high-flying name since our Millet Seed is qualitative and deliveries are time-bound. We are offering a huge product basket that the customers can obtain right from Ahmedabad(India). 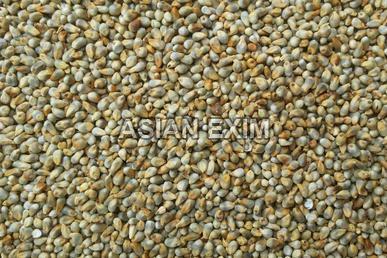 The machine cleaned millet seeds we offer are available in various packaging like 10kg, 20kg, 30kg etc.